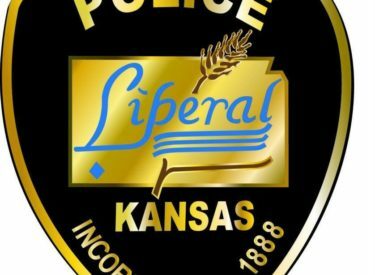 ​On Tuesday, September 19, 2017 at about 11:30 a.m., the Liberal Police Department served a search warrant at a residence in the 900 block of East Second Street. The search warrant was obtained in furtherance of an ongoing counterfeiting investigation. Investigators seized a number of counterfeit bills as well as equipment used to make the counterfeit bills. ​Investigators arrested a 23 year old man and a 21 year old man without incident. The men were booked into the Seward County Jail on forgery charges. Affidavits will be submitted to the Seward County Attorney’s Office seeking formal charges.